In accordance with the Decree of the Government of the Russian Federation No. 1452 of December 23, 2016 "On monitoring the prices of construction resources," we inform that the authorized federal institution of the FAA "Glavgosexpertiza Russia" has organized a quarterly monitoring of the prices of producers and suppliers of construction materials importers. 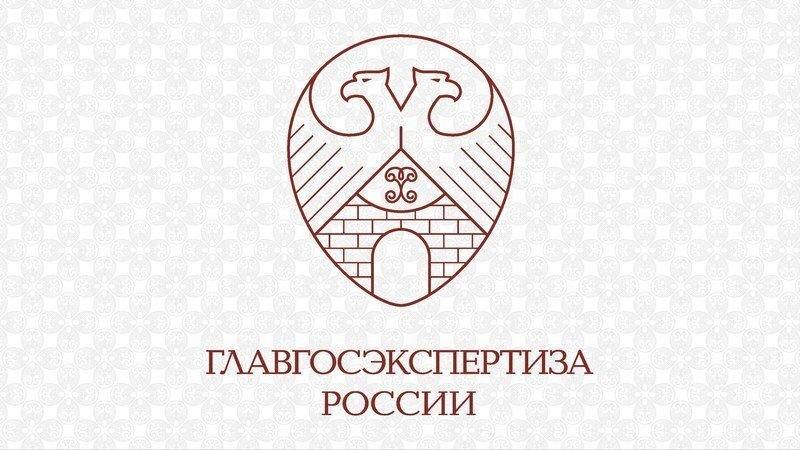 In order to ensure registration of manufacturers and suppliers of construction materials, products, structures, equipment, machinery and mechanisms in the the Federal State Information System of Pricing in Construction , the FAA "Glavgosexpertiza Russia"sent notices to legal entities on the need to register in Federal State Information System of Pricing in Construction and make of its information in 2018 - quarterly, not later than the 25th day of the month following the reporting quarter (data for the second quarter of 2018 - to be entered before July 25, 2018). 1. Notice to the FAA "Glavgosexpertiza Rossii". 2. Letter of the FAA"Glavgosexpertiza Rossii"
4. Main questions and answers.